You don’t have to be ‘bendy’ to benefit from yoga. 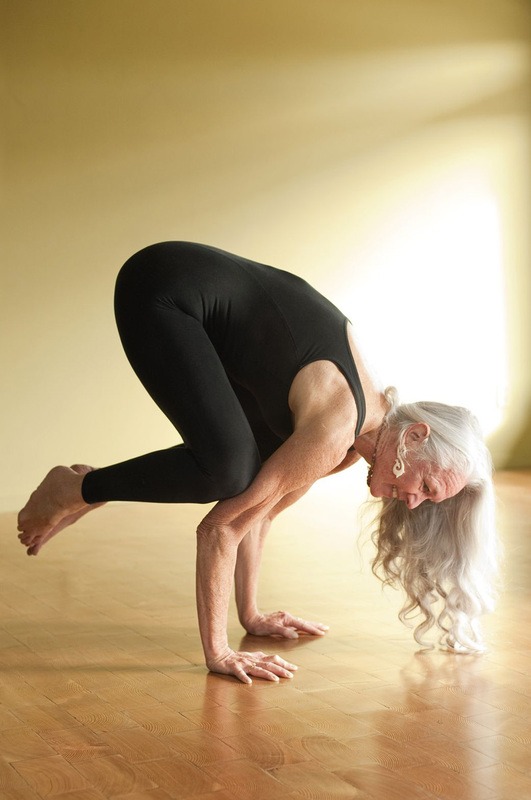 The best yoga practice is one that is at the right level for you and seamlessly becomes a part of your daily life. The few minutes you spend on the mat stretching, strengthening, balancing, breathing and relaxing have an ongoing impact throughout your day and bring renewed energy and vitality to your life. Personalised yoga sessions can be a very useful tool to improve your health and recover from injury. Current research suggests that chronic pain, anxiety, depression, stress related disorders, sleeping difficulties, hormonal disorders and high blood pressure for example, all respond positively to yoga. 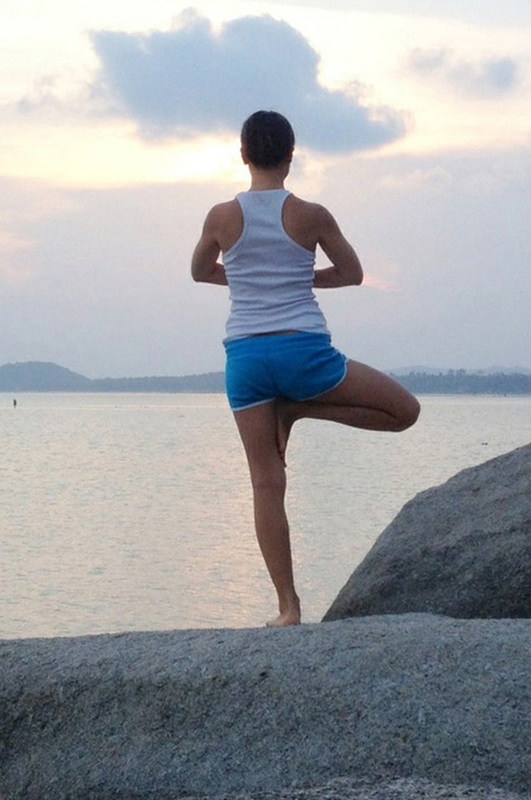 Yoga can also help you prepare for and recover from surgery. One to one sessions can be helpful as an introduction to yoga prior to joining a group class. They can also be useful if attending group classes doesn’t suit you for any reason. In a one to one session we will discuss how best to support you to develop your own yoga practice. If you wish, I am happy to consult with/work alongside your other health practitioners. Alongside you, I will design a practice that takes into account your particular situation, needs and goals and will alter this practice as you progress.